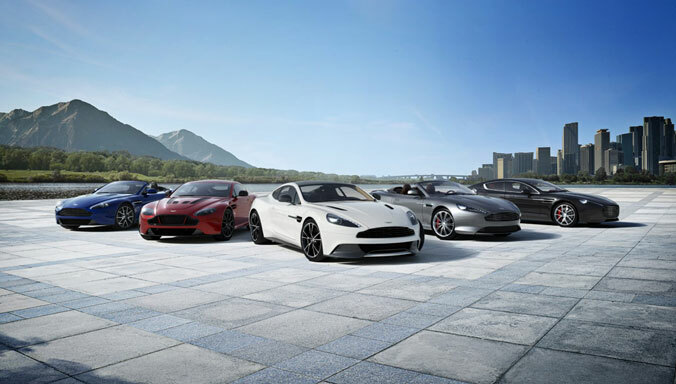 A range of accessories to enhance your New Vantage. 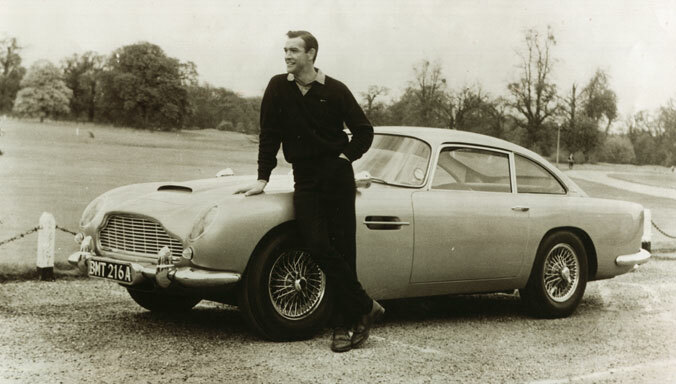 Add a personal touch to a true sporting icon. 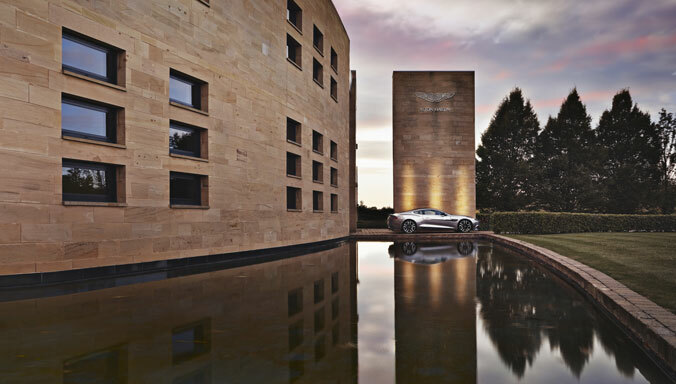 Apply sporting finishing touches and unlock your power potential. 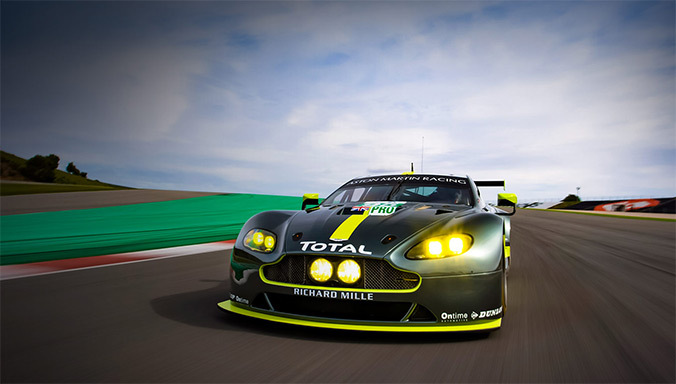 Accessories designed exclusively for Vantage AMR derivatives. 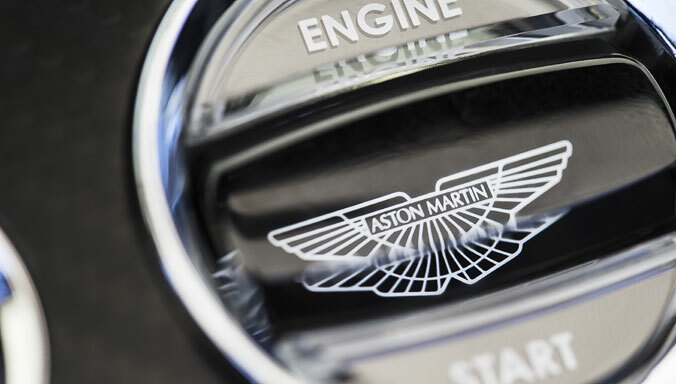 Personalise DB11 to every individual taste. 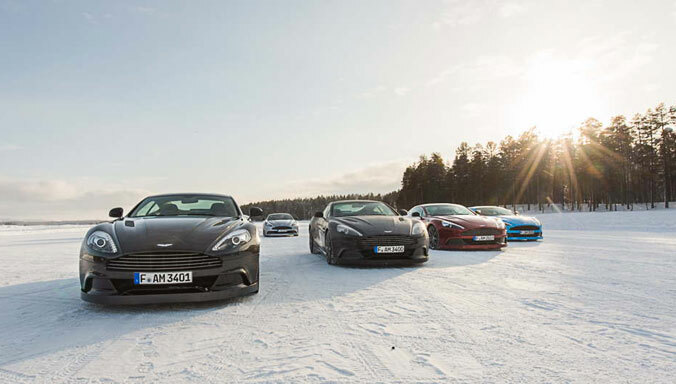 A refined collection for a refined Grand Tourer. 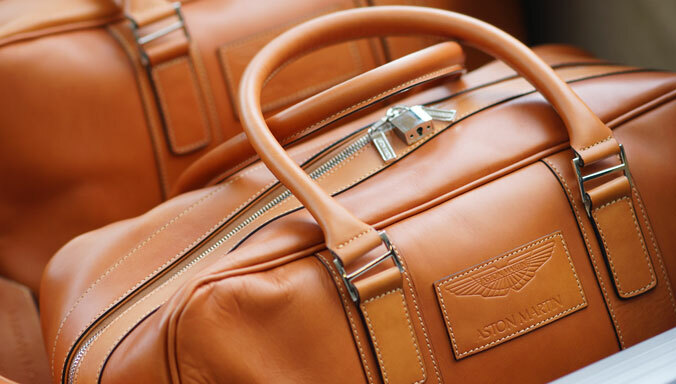 Distinctive styling and accessories for our flagship. 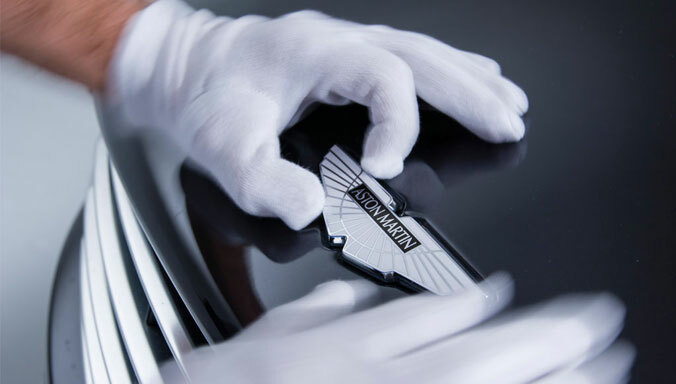 Finishing touches for the luxurious four-door Aston Martin. 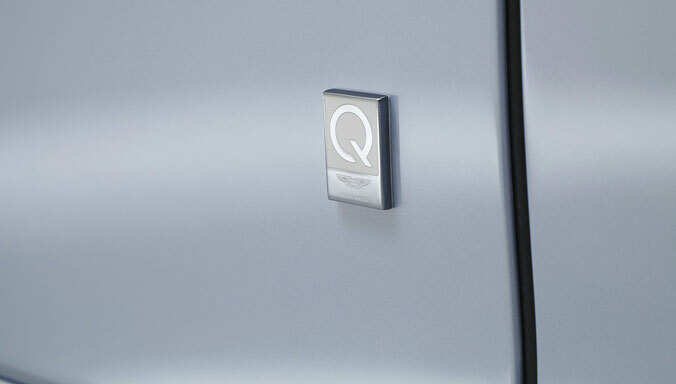 A selection of car accessories for recent models. 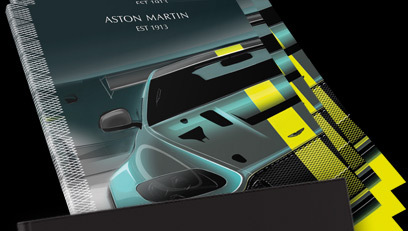 View the full 2016 Aston Martin accessories range brochure.